Harness the power of the sun and keep your pool warm to double your swim season! 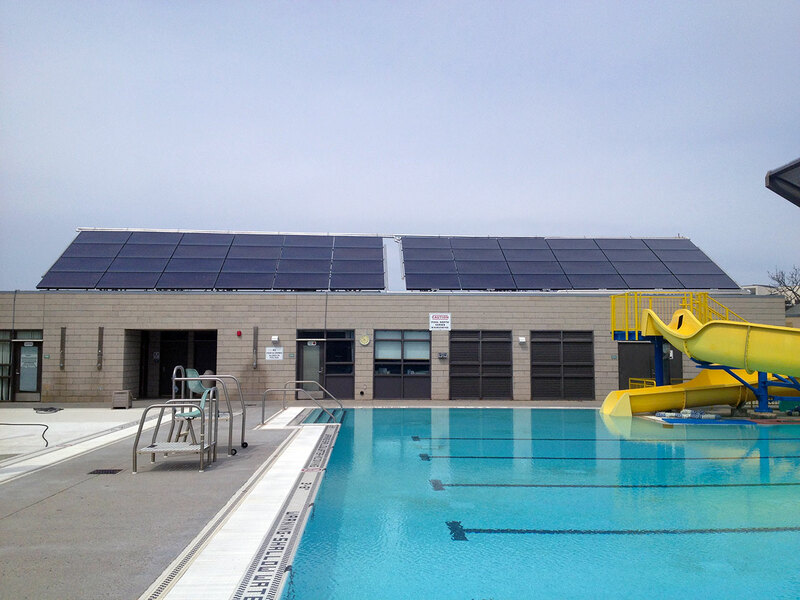 We have installed thousands of solar pool heating systems! 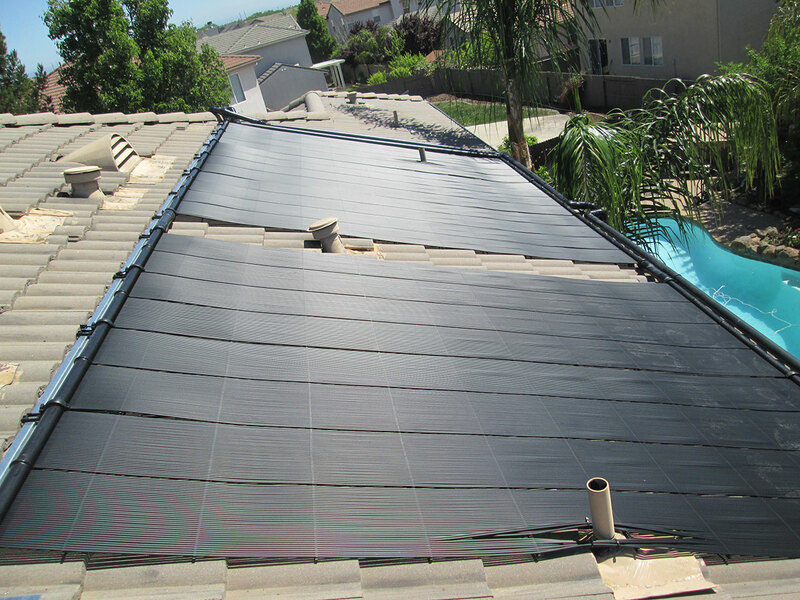 This guide was prepared to give you the knowledge you need to help you make the best decision in purchasing a solar pool heating system. 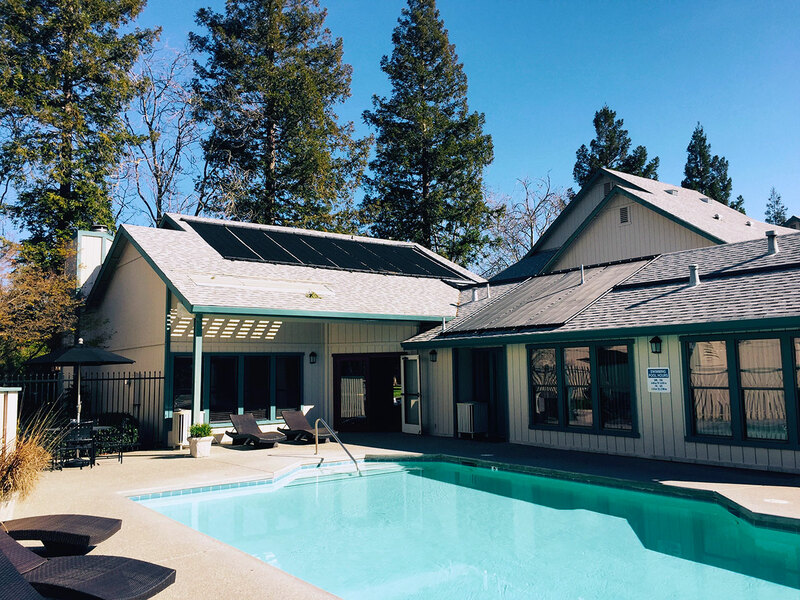 We recently had a solar heater put in for our pool by Aztec Solar and we are definitely satisfied with everyone we dealt with. Day of installation was flawless. People came on time (actually a few minutes early) finished before they estimated and totally cleaned up afterwards. Then meticulously went through the processes we had to do twice a year. System works great! Called on a Thursday afternoon for pool solar and Ken was at our place that evening. Ken’s price and proposal was better then the other ones I had received. On install day the crew was very good, took about 4 or 5 hours, and they showed me how to work the controls and drain it once winter comes and we close our pool. Had about 3 hours of good sunshine after they were finished and my pool went from 68 to 74. The last couple of days my pool has been 85. I have had Aztec Solar out to my house two times to service my pool’s solar system. First time to address a cap that had popped off and once to inspect a leak. Aztec didn’t install the solar system but they are knowledgeable and obviously are very experienced in repairing systems that they did not initially install. The service technicians are courteous and they even called after the inspection to verify that the system was operating properly. Aztec Solar has earned my repeat business! Five stars for professional staff! I just spoke with their accounting department and was very surprised and happy with how they handled my concern. Thumbs up! Right now solar pool heating has never been cheaper to purchase. The module costs have plummeted to a point that makes it affordable without even needing rebates from your Utility Company! Harnessing solar energy does generally not cause pollution. Although there are emissions associated with the manufacturing of solar power systems, it’s almost nothing compared to most conventional energy sources. The majority of today`s solar power systems do not required a lot of maintenance. 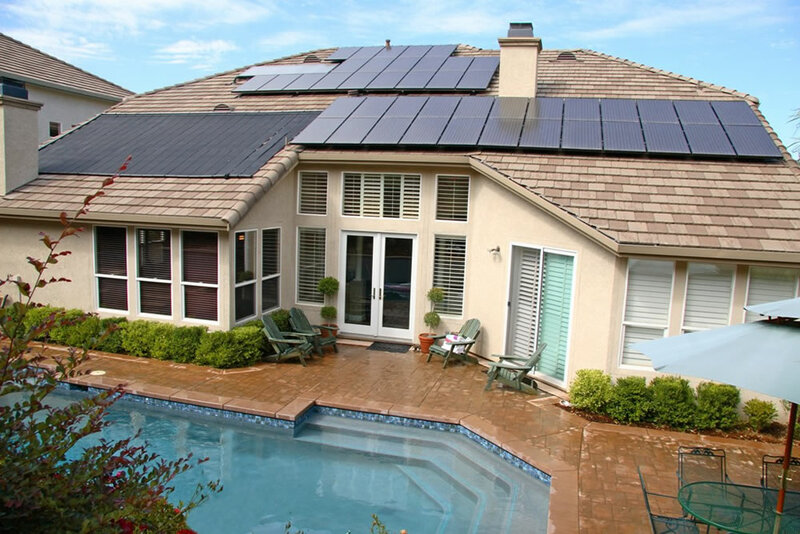 Residential solar panels usually only require cleaning a couple of times a year. By submitting this form, you agree to receive marketing solicitations from Aztec Solar. You may request to be removed from our list at any time.